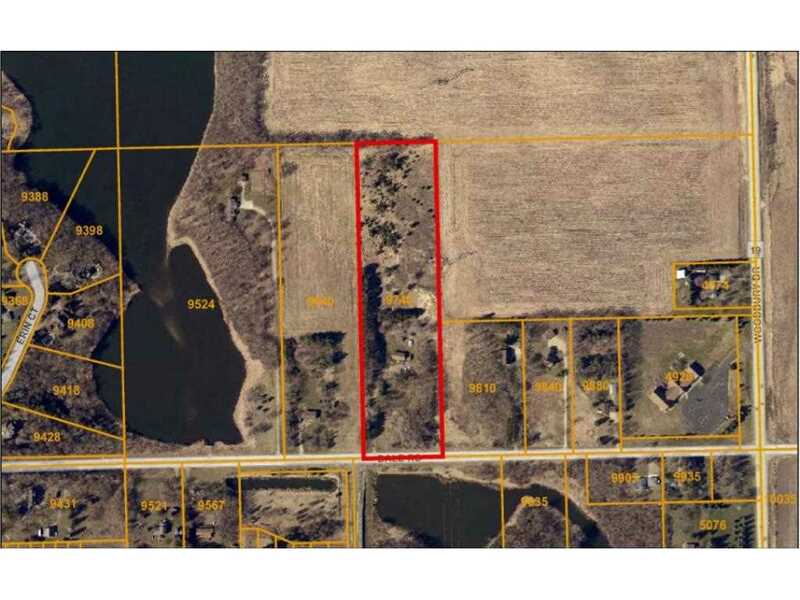 Fantastic development opportunity, right along side of Bailey Lake. Peaceful and open country living but only minutes form groceries, dining, and entertainment! Great location for possible senior development, multiple family complex, or commercial development! Turn this piece of land into your own influx of profit! On Site Utilities: Electric, Natural Gas, Telephone, Cable T.V. SchoolsClick map icons below to view information for schools near 9740 Dale Road Woodbury, MN 55129.